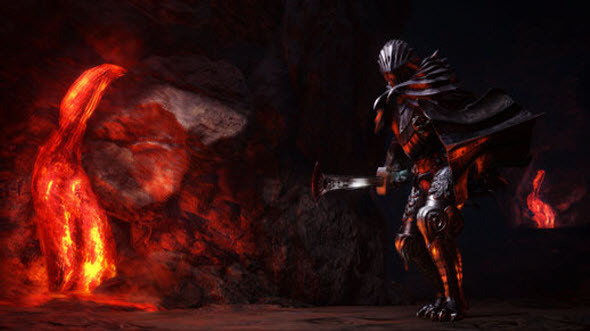 Deep Down - a fantasy project which is being developed by the famous Japanese Capcom company - has got a fresh colorful screenshots today. 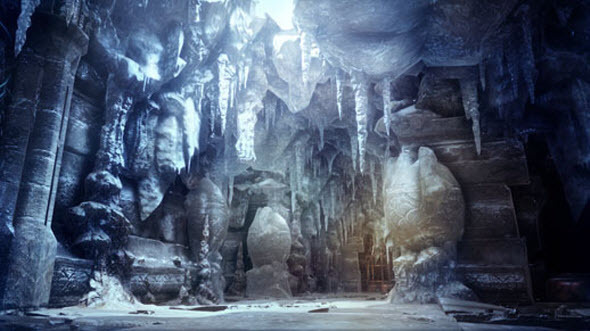 Obviously, the developer of many popular video games - Capcom - doesn’t want to stand aloof while all the leading companies congratulate their fans with the upcoming holidays. 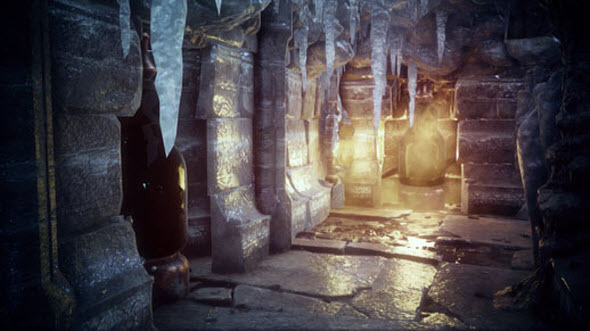 And it has also congratulated the fans of its games in a peculiar way, have presenting the fresh pictures to one of the current projects - Deep Down game. 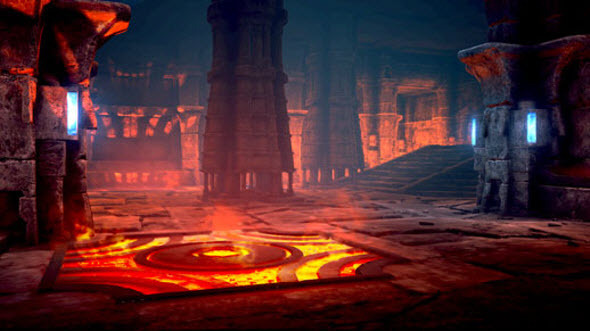 On new screenshots you will see the project’s locations (different types of dungeons), which you will visit, as well as some terrible monsters that inhabit the depths of the earth and will try to eat you or kill. 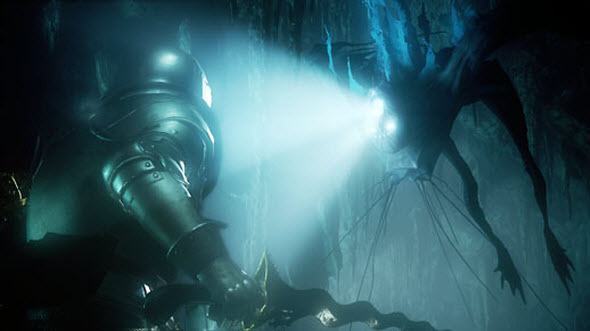 In the meantime, if you have suddenly forgotten or did not know, we are glad to remind you that Deep Down is a free-to-play game in the RPG genre with the elements of fantasy, which will be released sometime in 2014. Here you - a medieval knight - will descend on the "bottom" of the Earth and will explore it seeking for treasure, simultaneously destroying all evil monsters, which will be trying to kill you. It sounds pretty interesting, doesn’t it? And what do you think?